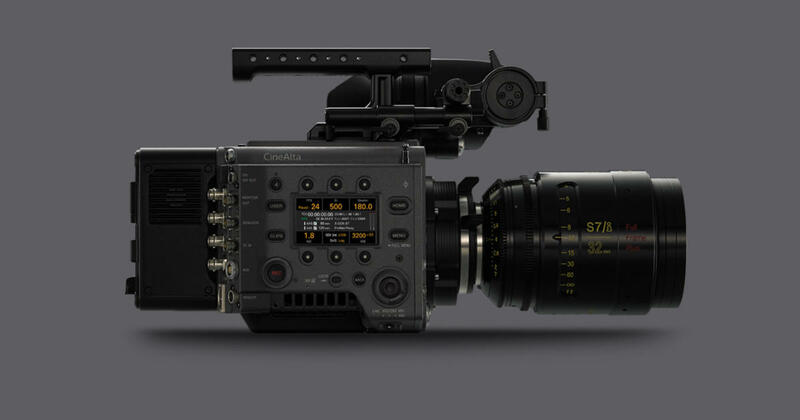 700 Protocol – A control protocol developed by Sony to connect VENICE to a remote-control unit (RM-B750 or RM-B170) and an RCP-1500 series remote control panel, giving filmmakers greater flexibility in bringing their visions to life. Further expanding on the camera’s existing remote-control capabilities, the VENICE now offers paint control, iris control, recording start/stop, clip control, and more. The upgraded remote-control function also adds new workflows to extend VENICE’s use in multi-camera and live production settings, such as live concerts and fashion shows. This entry was posted in Firmware updates, Press releases and tagged Sony VENICE. Bookmark the permalink. Trackbacks are closed, but you can post a comment.